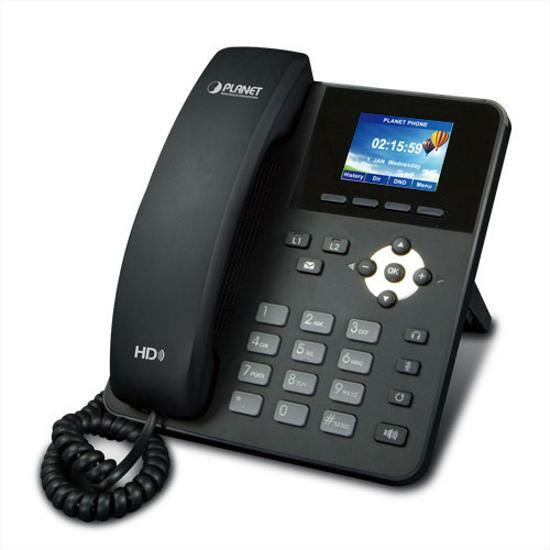 As the VIP-1120PT is an IP phone, it allows you to make calls from any location easily as long as it is online. Its 2.4-inch TFT color display with a resolution of 320 x 240 pixels offers a clear depiction of caller’s information. It complies with IEEE 802.3af PoE interface for flexible deployment and supports superior audio quality delivered by the advanced speaker and microphone system, and the digital signal processor (DSP). SIP phones continue to gain popularity among businesses as the preferred protocol for enhancing communication across IP networks. The VIP-1120PT supports Session Initiation Protocol 2.0 (RFC 3261) for easy integration with general voice over IP system. The VIP-1120PT is able to broadly interoperate with equipment provided by VoIP infrastructure providers, thus enabling them to provide their customers with better voice over IP services. The VIP-1120PT is definitely affordable for all business establishments who want flexible deployment options and expansion. It can effortlessly deliver secured toll voice quality by utilizing cutting-edge 802.1p QoS (Quality of Service) and IP ToS technology.